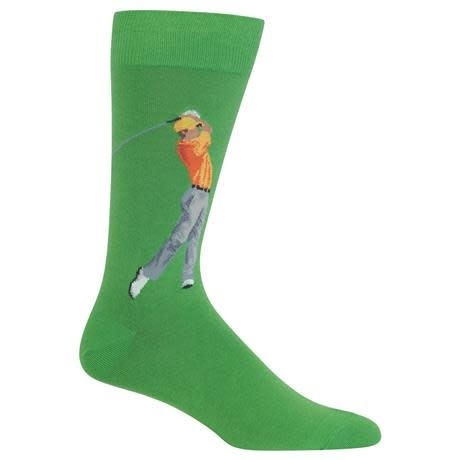 You’ll be shooting under par when you get a pair of these fun golf socks! 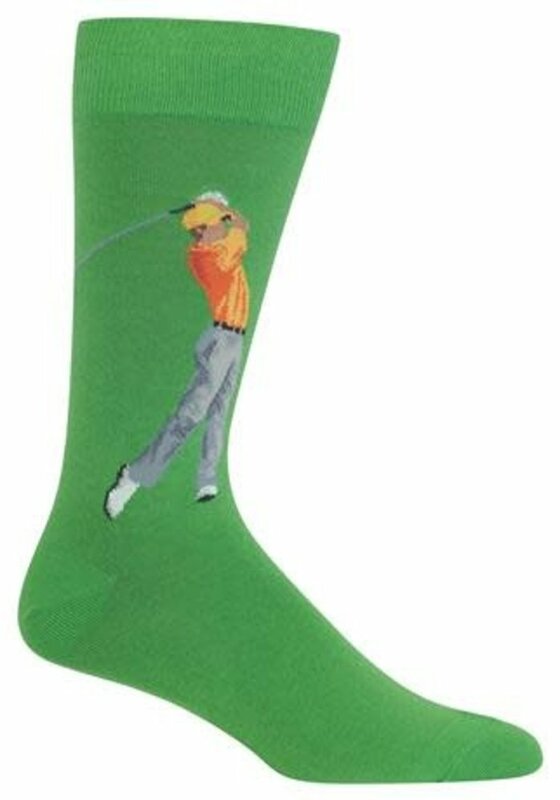 With a golfer in mid-swing, these men’s golf stance socks are just the thing when you’re out on the links with your friends or just lounging at the clubhouse. A perfect gift for the golfer!